In the framework of the BELSPO-funded RECTO project, our Lab lead the Belgica121 expedition. 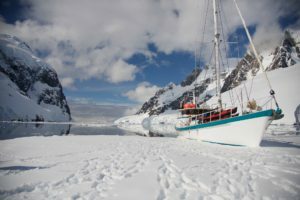 The Belgica121 expedition explored the Gerlache strait in the Western Antarctic Peninsula, and carried out a biodiversity census exercise focusing on intertidal and shallow areas. The expedition bears a strong historic link to the first scientific expedition to overwinter in Antarctica in 1897-99, recording the first intertidal biodiversity data, 121 years ago. This historic expedition was led by Adrien de Gerlache, onboard the RV Belgica. The expedition was also the opportunity to test-case the potential for lowenvironmental impact, agile sampling platforms for Antarctic marine biodiversity research. 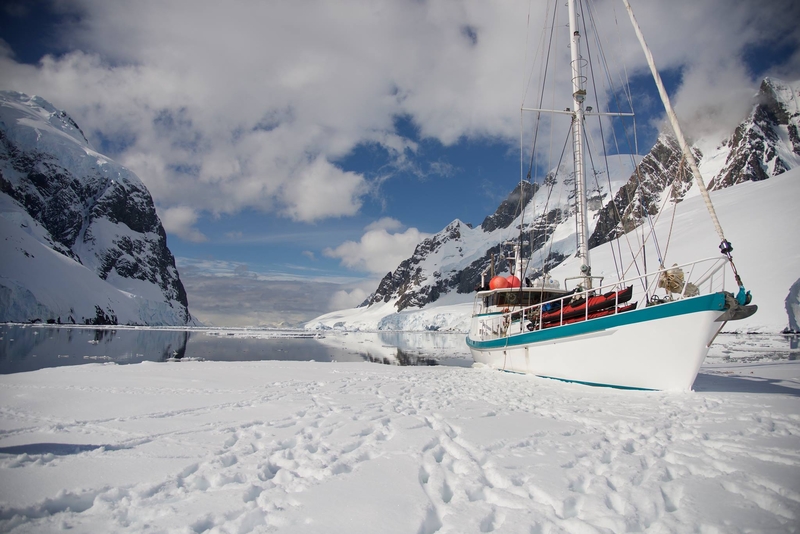 The expedition took place in March 2019 onbard the Australis, a steel hulled, fully rigged motor sailor registered as a commercial – Category 0 (zero – Unrestricted) vessel. The Australis is operated by Ocean Expeditions. You can read more about the expedition, its members, its vision and the underlying science on the Belgica121 blog.